Jagex, developers of the critically acclaimed RuneScape, today released a report detailing the success of the RuneScape Bonds system that has allowed two RuneScape players to fund a trip to this year’s RuneFest event entirely through in-game transactions. Released last year, the ‘pay through play’ features of RuneScape’s Bonds system allows players to fund their subscription and other expenses through the selling of in-game Bonds, an initiative that has also helped dropped illegal gold selling activities by a massive 80%. The trading of Bonds can also be used for real-world benefits as Aaron James and another players from Missouri USA became the first players to fund a transatlantic trip to this year’s RuneFest fan convention. The two players exchanged their bonds for return flights, a hotel room, RuneFest tickets and spending money all without spending a single dollar of real currency. 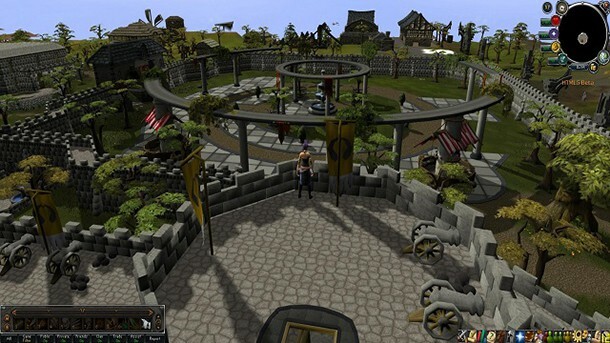 Since the debut of Bonds in 2013 over 2.3 million have been purchased, with more than 80% being redeemed for RuneScape membership – totally over 27 million membership days. Free holiday abroad with spending money and accommodation? Can’t complain.